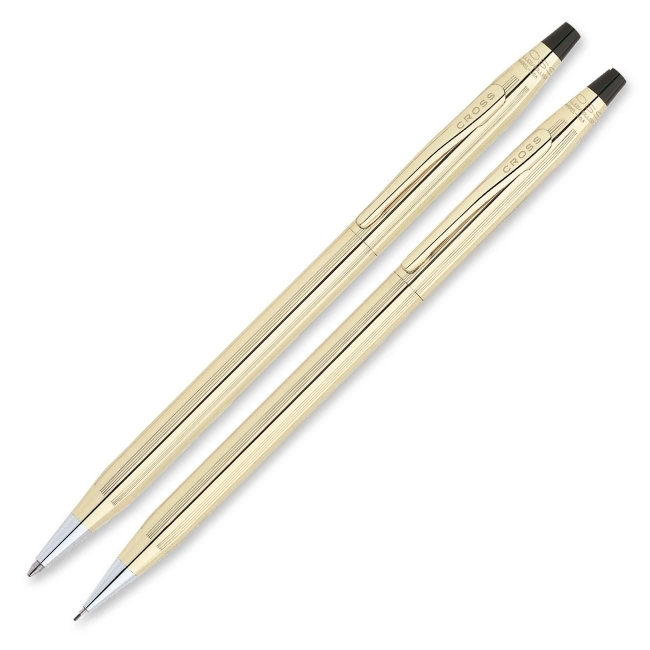 A classic designed barrel with engraved lines ensures a comfortable grip. 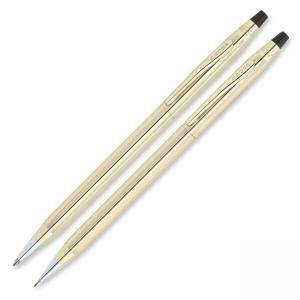 Use a smooth, fluid action twist to extend pen or pencil point. Refillable.